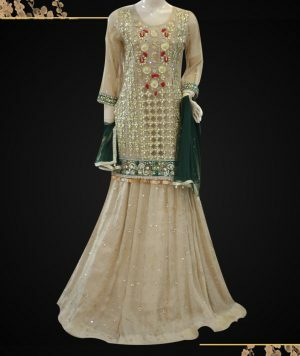 Look like Princess in classical chiffon lehenga choli. 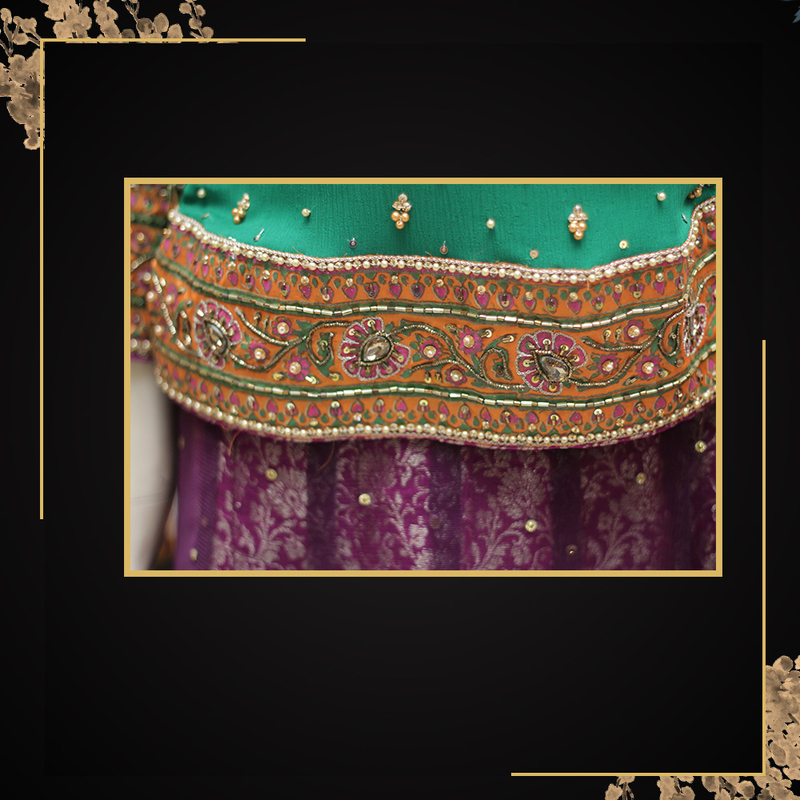 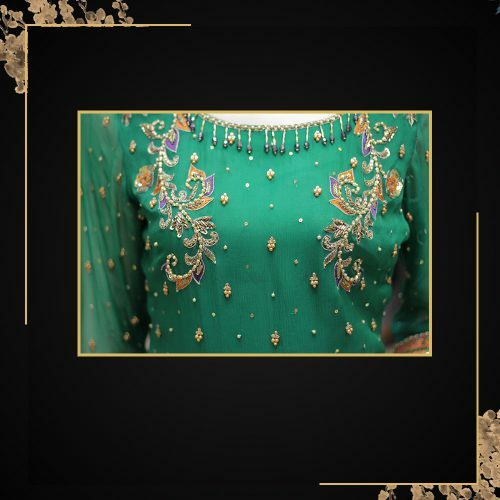 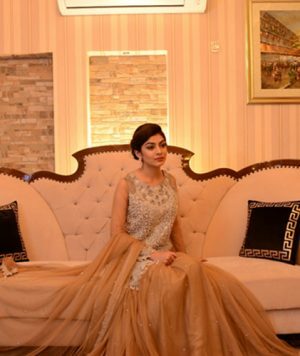 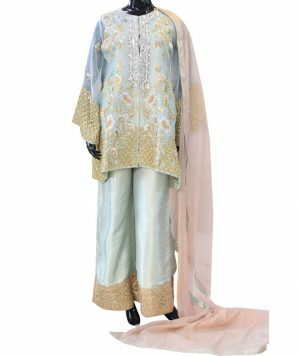 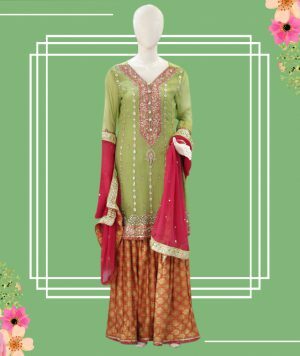 This Dress consist of Multi-color pattern green shirt, Purple lehenga & orange dupatta with Zari work on net chiffon fabric is key factor of this dress which gives this further graceful glimpse. Simply lehenga choli with zari work is the best traditional dress for your casual & wedding event.